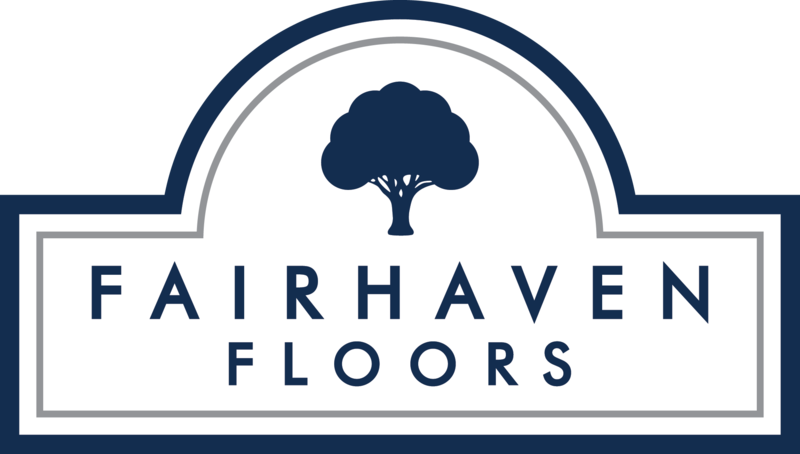 At Fairhaven Floors we want to ensure a pleasant experience and inform you of what to expect before, during, and after your project. We’ve created a list of frequently asked questions and a project checklist for your convenience. Q: Should I be in my home during the project? Installing new flooring can be a noisy process. Although it isn’t necessary to move out of your home during installation, we do not recommend frequenting the area our craftsmen will be working in. If we are refinishing or staining your floors, we encourage you to be in an area away from the project as finishes carry a strong smell during the application and curing process. Q: How much dust will there be during the installation and/or sanding process? We try to use our equipment outside your home (weather permitting) to reduce the amount of dust. Fairhaven Floors uses the best dust containment equipment available, however, even the best equipment will not be 100% dust-free. Thought we contain approximately 95% of the airborne dust created while sanding, there may be small amounts of dust emitted. Q: Do I need to remove my appliances if I’m having the floors refinished or installed in my kitchen? The refrigerator and oven should typically be removed. You can arrange for us to remove the appliances for a small fee, please make sure to notify our craftsmen of this service. We recommend that the refrigerator be emptied before it is moved as to eliminate spills. Please note that you will be responsible for re-hooking the ice-maker on the refrigerator when the project is complete. After re-connection, we advise that you check the connection to make sure that is no water leaking onto your new floors. For safety purposes, we do not reconnect gas lines that are disconnected after moving an oven. Q: What happens to our current floor? If we are removing your old floor, we properly recycle the materials at our local recycling center. There are times where it is more cost effective to lay your new floors over your old ones, if this is something you’re considering we can discuss the options with your before the project begins. Not all floors are eligible for a layover floor. Q:What about our baseboards or doors? If you’re having solid hardwood installed, it could raise or lower your floors slightly. We can remove and re-install your current baseboard, install quarter round or shoe moldings, or we can install a new baseboard of your choice. Interior and exterior doors may drag after the floor is installed, we would be happy to undercut most doors. Please notify Fairhaven Floors if you would like any baseboard or door services as there is a small fee associated with the additional project.